We are known for being Safe Clean Quick & Insured. 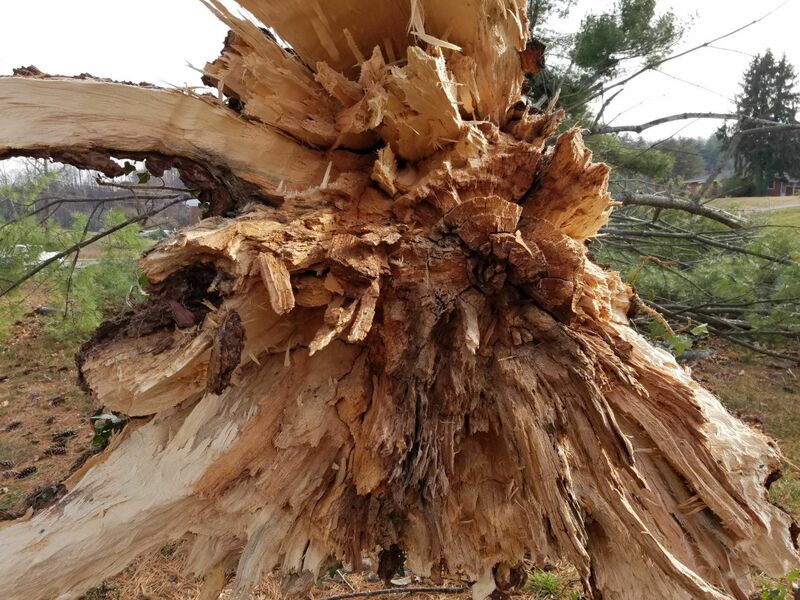 Woody's Tree Service specializes in hazardous tree removals around Smith Mountain Lake and surrounding areas. 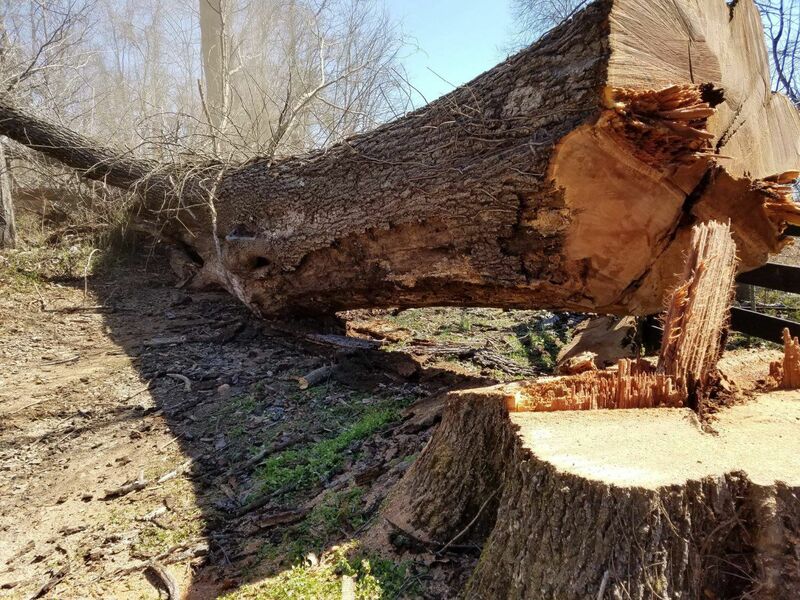 We specialize in difficult to remove tree's where it may be impossible to get heavy equipment to assist with the removal. Our first goal is to understand your goals/desires, then form the best plan to accomplish that giving you our best advice whether you use our services or not. At the end of the job if your not happy we aren't happy. Call us, we look forward to an opportunity to solve your tree related issues. Nothing is more important than safety. Safety is mindset first, if we don't feel comfortable doing something, we won't. To date, no injuries, and no damaged structures. When we leave your property you can mow the yard without hitting debris, unless otherwise specified. Attention to details matter. I identify with you as a homeowner and we do our best to leave your property as we found it. Icing on the cake, were professionals. We show up to accomplish your goals, create your dreams or solve a problem. We bring what we need and knock it out. Every customer receives our insurance upfront. Wish we had found Dallas years ago! We have hired several area tree services in the area in the past, but Woody's tree service is the best. Prompt, reliable, knowledgeable and affordable. Highly recommend. Terrific experience. Showed up when promised. Very competitive pricing. Made suggestions on how job should be completed and the clean up was exceptional. 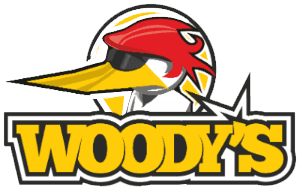 Will definitely use WOODYS again. "Dallas and crew just left after cutting a large old dead oak tree that had only one slim path to fall. Could not have asked for a better job. Good to deal and will be the only company i will call mext time."